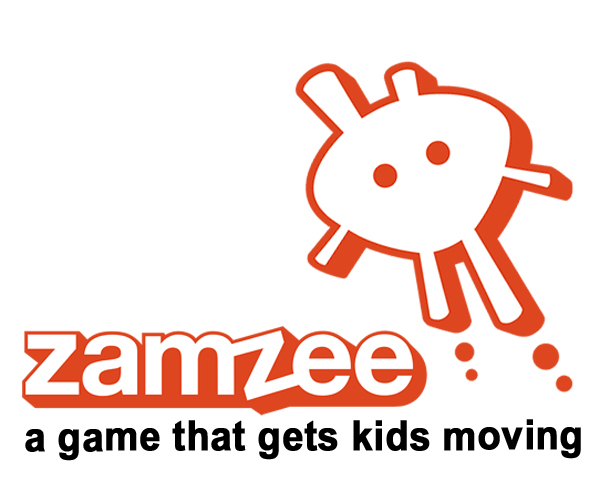 At Zamzee, we think a lot about how to make physical activity fun and engaging for kids. That’s why an extra large serving of fun, playfulness and imagination is mixed into the entire Zamzee experience. 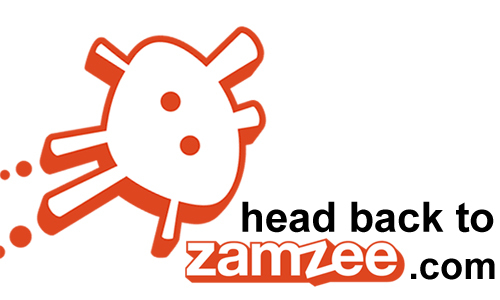 We designed Zamzee Challenges so that even the first-time mover can have a blast imagining himself as a swashbuckling pirate, inter-galactic pilot – or a hard-hitting Major League Baseball player. 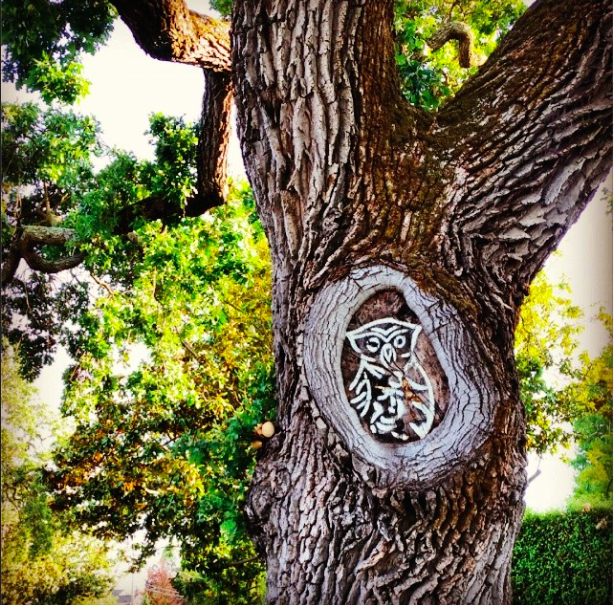 This summer Zamzee is bringing Challenges to life by teaming up with our hometown San Francisco Giants. 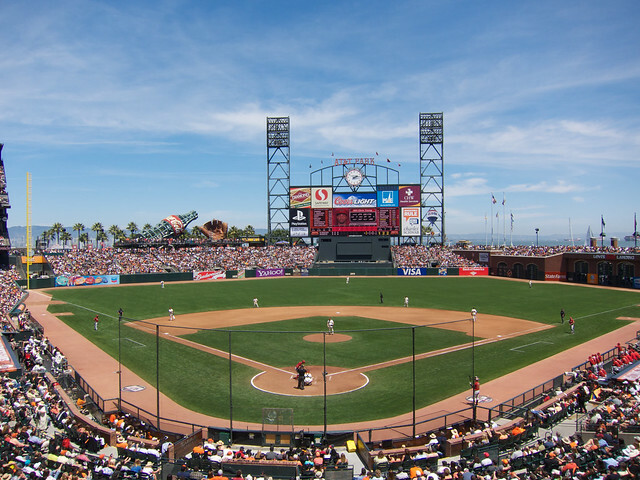 We’re sponsoring The Giant Race at AT&T Park on Sunday, September 16th. We’re giving every participant of the Kids Race a free Zamzee (courtesy of the Lisa and Douglas Goldman Fund) to wear as they run laps around the same baseball diamond Buster Posey calls home. We’ll also be at Game Day on Sunday, September 23rd, giving away free Zamzees to the first 500 kids we meet in the Gan Lot as the Giants face off against the San Diego Padres. Getting fit isn’t just about doing grueling sprints and reps! 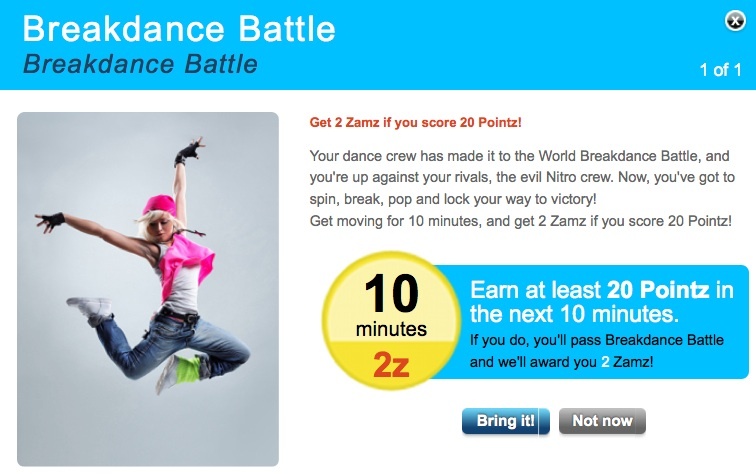 Have you taken a Zamzee challenge yet? 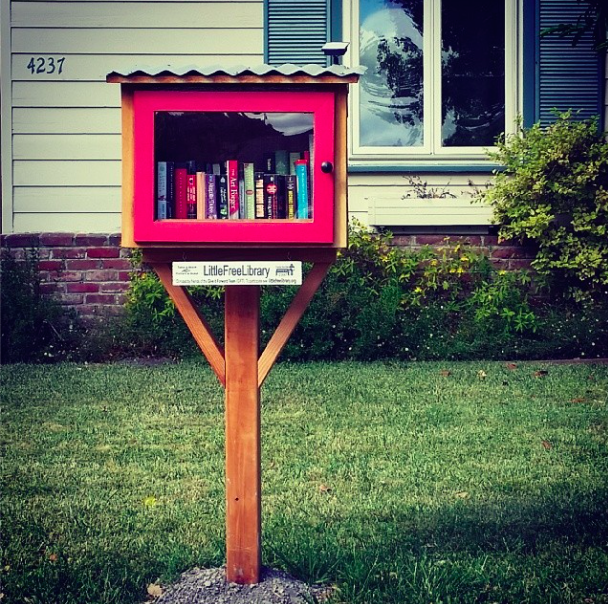 Challenges are timed, story-book style adventures that make moving a lot more fun and exciting. Some challenges, like the Breakdance Battle, are single stage: get enough Pointz in the next 10 minutes and we’ll award you free Zamz. Other challenges, like the Hot Air Adventure, have successive stages: pass them all and you’ll win a heaping pot of gold at the end of the rainbow (what we refer to as bonus Zamz or a Pointz multiplier).